With 58 flavors and eight heat indexes that they offer for every item on their 72-item menu (not just their chicken wings), this restaurant has a lot to say. 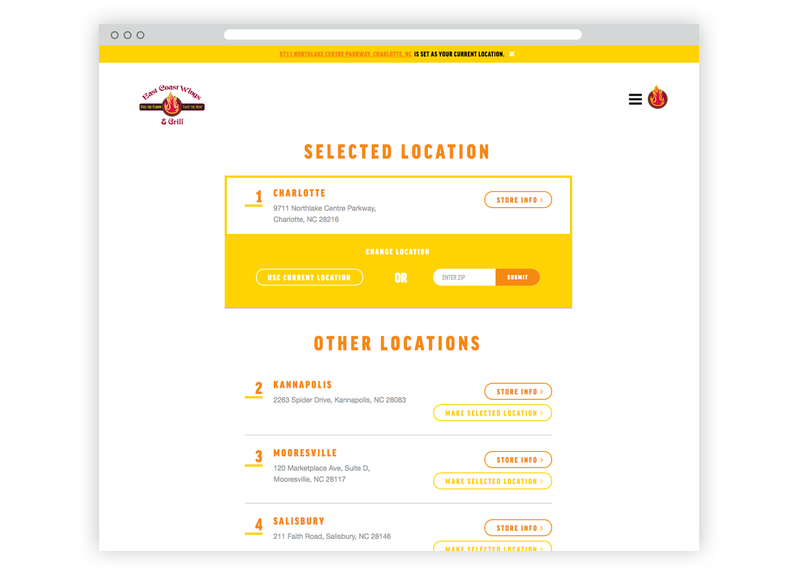 Our job is to make people want to hear more, taste more and discover how East Coast Wings + Grill makes the highest quality chicken wing in the universe, perfectly customized to exactly how you want it. 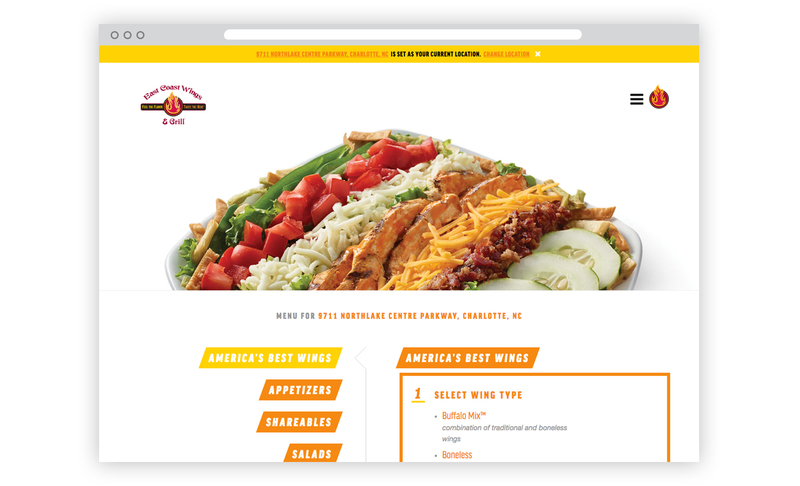 Learn how we used primary research insights, good design, and a UX-driven website as part of an integrated strategy that’s made this franchise insanely hot. 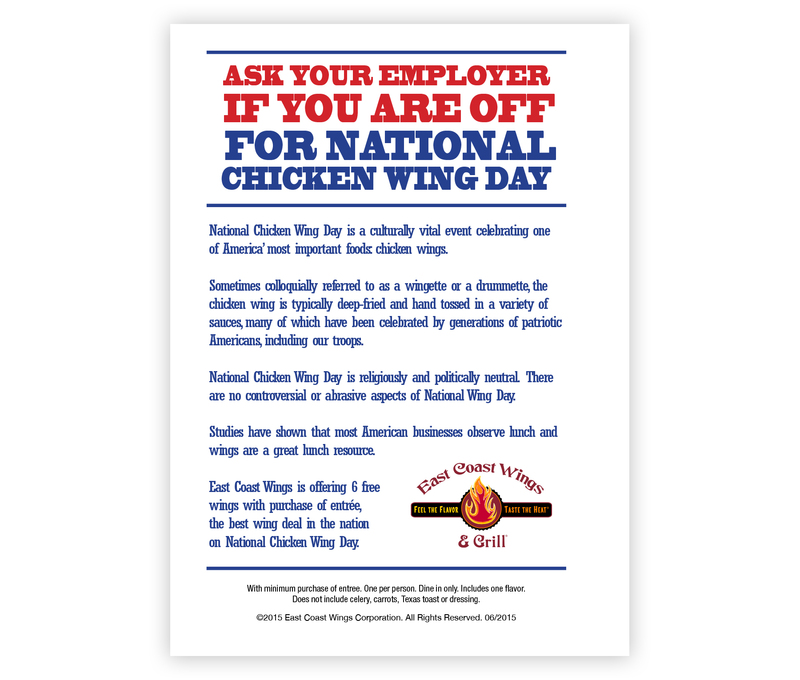 We generated a social groundswell behind one of our nation’s most important holidays: National Chicken Wing Day. Maybe we took it a little too seriously, but our efforts paid off. 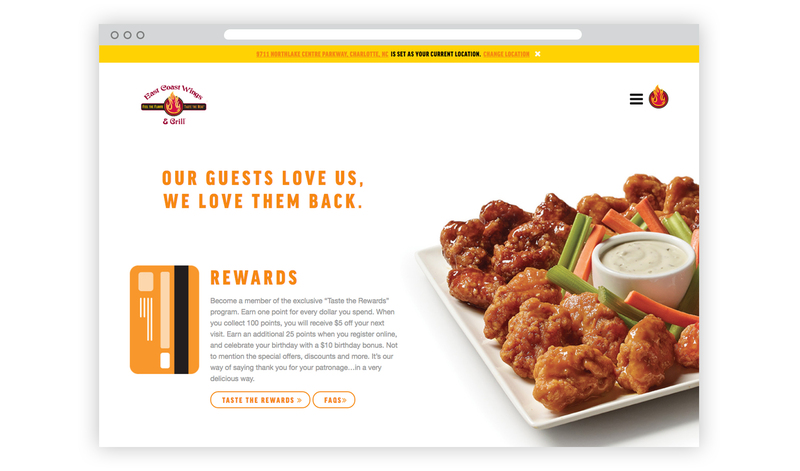 Same store sales were up 29% over the previous Chicken Wing Day, and stores enjoyed a 42.5% lift in average check amount…that’s after we gave away six free chicken wings to everyone in the place! Maybe best of all for our client, this campaign garnered over 29 PR opportunities and national media attention, leading to the CMO being interviewed on Fox News in Times Square where she got to speak about the franchise while commemorating this important holiday. 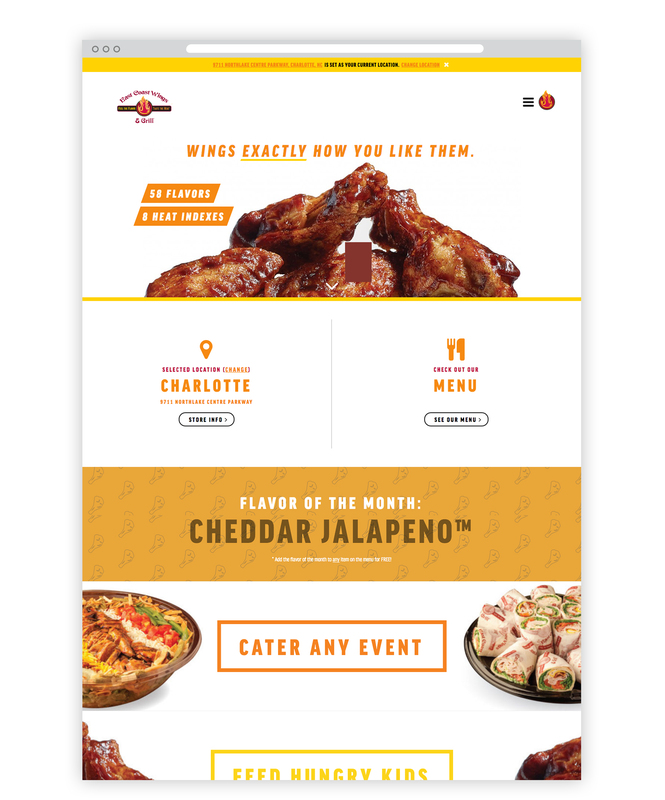 The world’s first website that runs on UWX (user wing experience), we created a platform for East Coast Wings + Grill to build diehard fans. 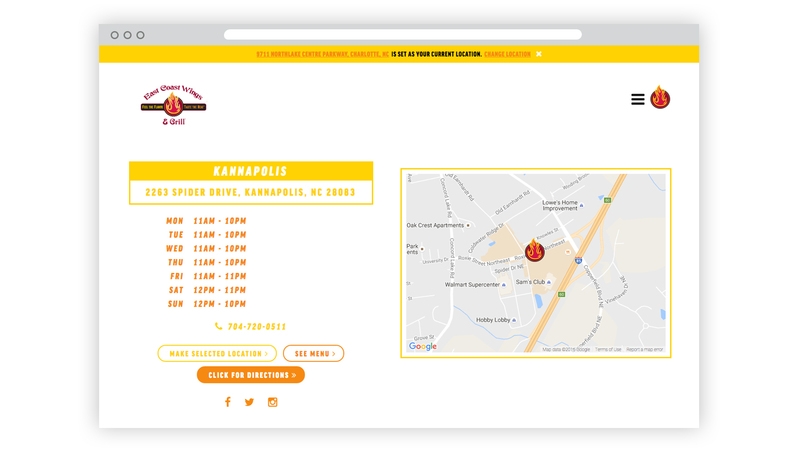 This site serves up engaging content, offers easy quick ways for diners to get to the information they want, and ultimately gets repeat customers into our stores. 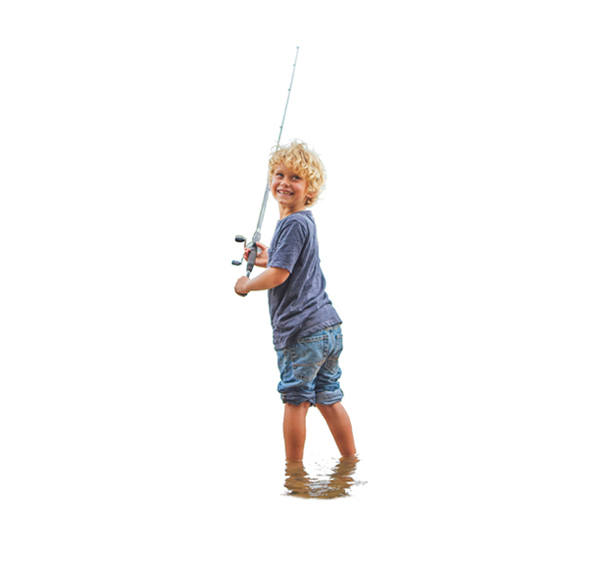 It’s all made possible by a very client-friendly, company managed platform that allows for franchise-wide promotions, as well as ones only available at individual locations–and yet it still provides a uniform, company-wide customer experience. 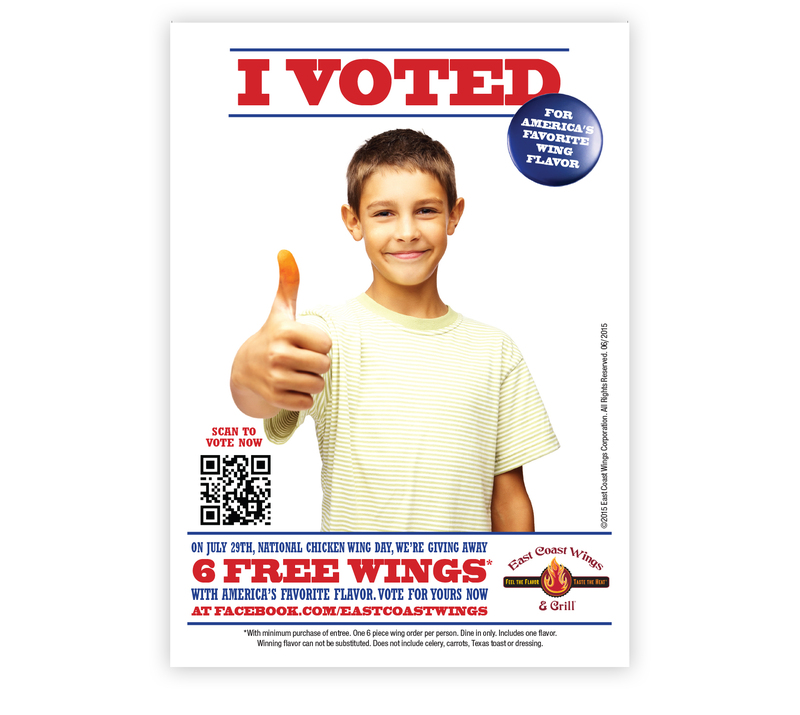 Oh and you can build your dream chicken wing and save pictures of it, like you can do online for new cars. 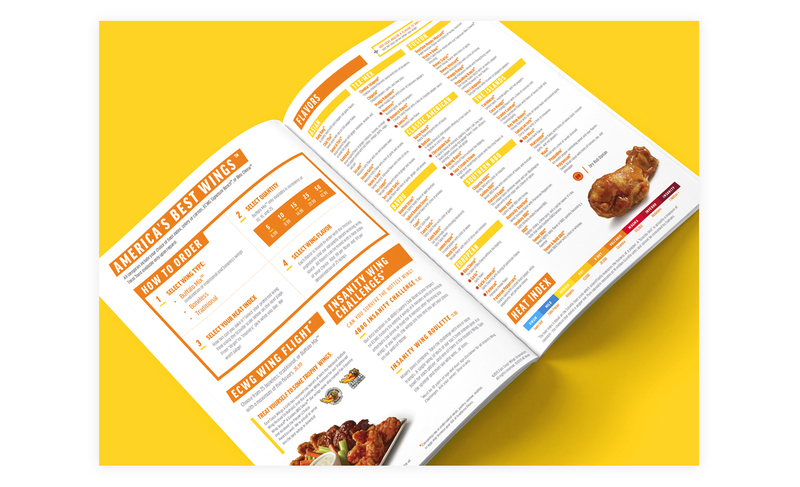 We set out to make menus for our clients where pages are turned in the same giddy anticipation someone would turn the pages of an Agatha Christie book, or Comic Book Novel, or Vanity Fair, or whatever you people like to read. 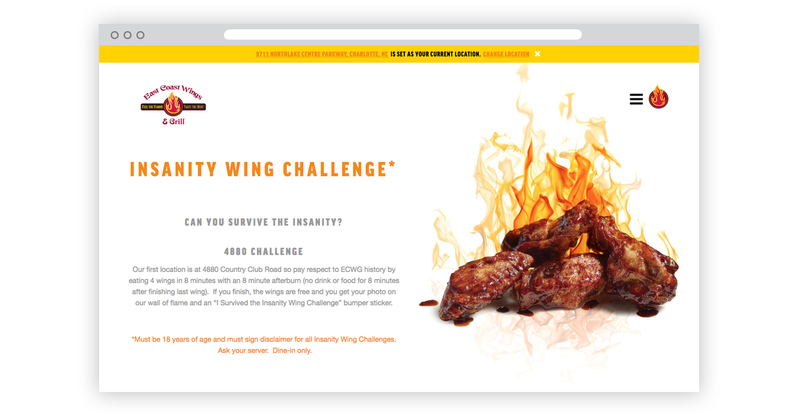 With East Coast Wings & Grill that was no easy re-design. 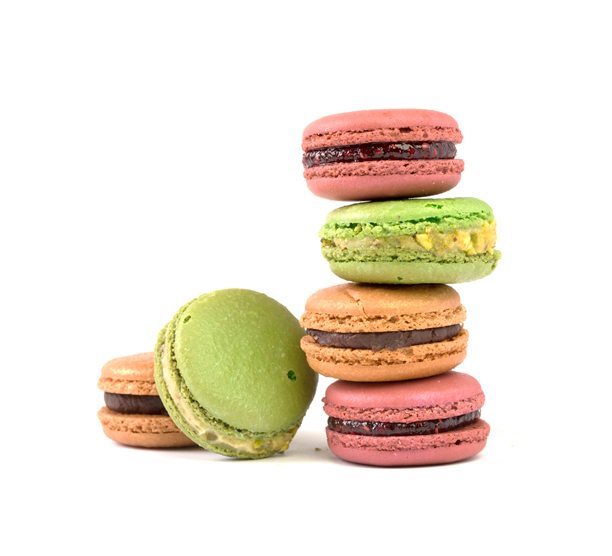 A multitude of dishes awaits you there, ranging across several culinary styles and countries of origin, sweet to savory and every manner of taste. Combine that with 58 flavors for wings and eight heat indexes, all of which you can add to any food item on the menu—well, you might have a longer story to tell than a pulp fiction novel. But that’s what we did. We hope you agree we kept it fun, explained it well, and contained any craziness where it belongs—in the Insanity Wing Challenge. 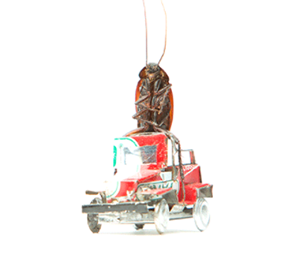 Highest franchisee satisfaction rate in U.S.